An MSP has been accused of slandering ''the entire population of Perthshire'' in a row over court closures. 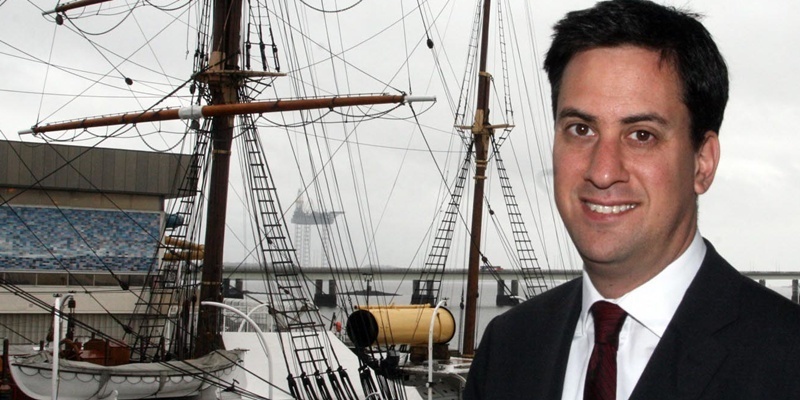 Ed Miliband will kick off the Scottish Labour spring conference in Dundee today with a twin attack on the UK and Scottish governments. March 2: We are surely due an explanation about Scottish Water bonuses and failings? 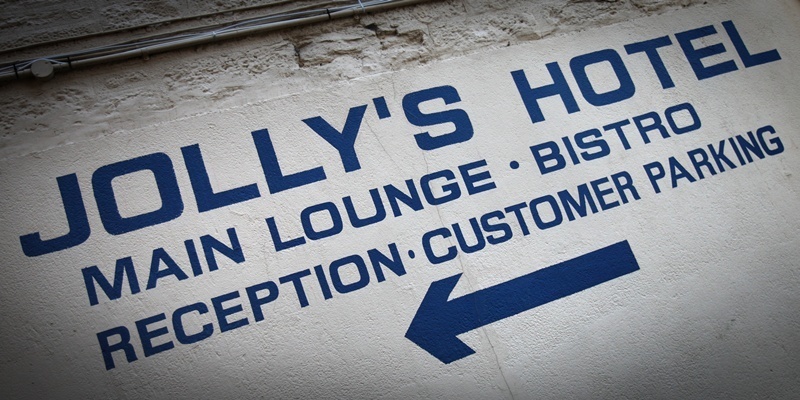 The reopening of Jolly's Hotel in Broughty Ferry has moved a step closer with a number of offers received for the Gray Street hotel. 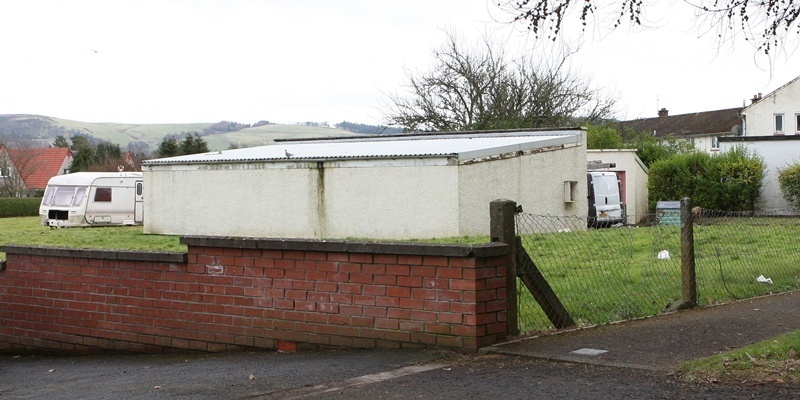 A Perthshire resident is calling for a change in the law to protect ''law-abiding citizens'' after a group of Travellers moved nearby a few weeks ago. 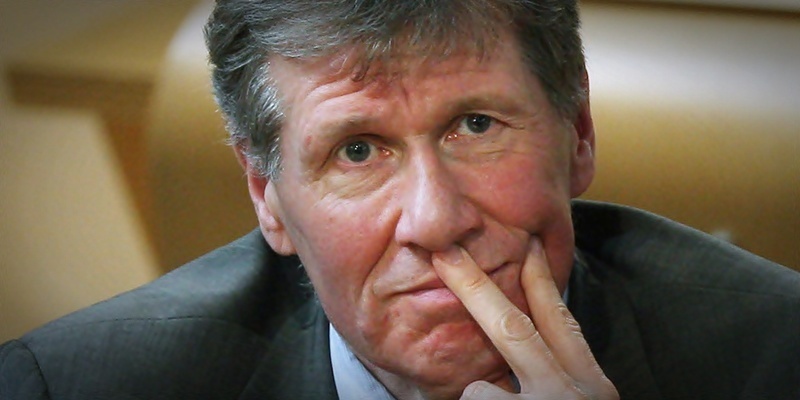 Justice Secretary Kenny MacAskill has categorically dismissed claims he engineered a deal over the Lockerbie bomber's release. 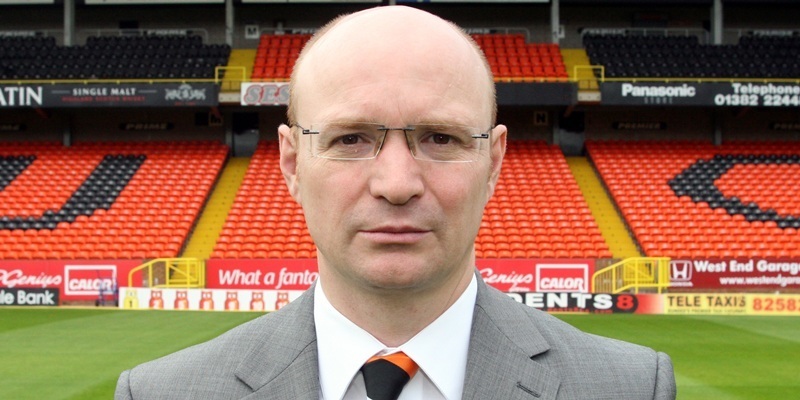 The person who made internet threats against Dundee United chairman Stephen Thompson over Twitter is still being sought. 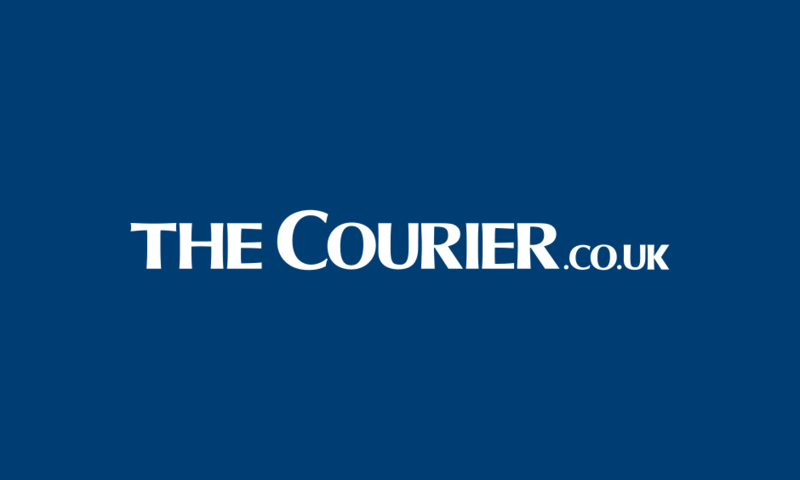 A leading economic think tank has revised down its forecast for growth in the Scottish economy this year and labelled the UK-wide austerity programme a "serious mistake''. 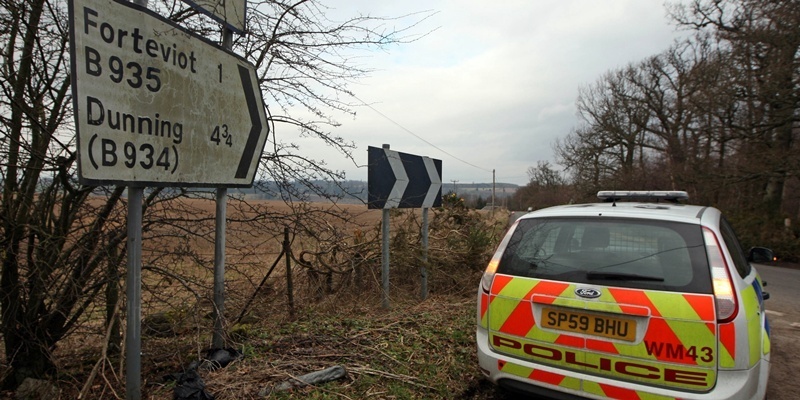 Police investigating the murder of Perthshire pensioner Jenny Methven have widened the search for the weapon used in the brutal killing. 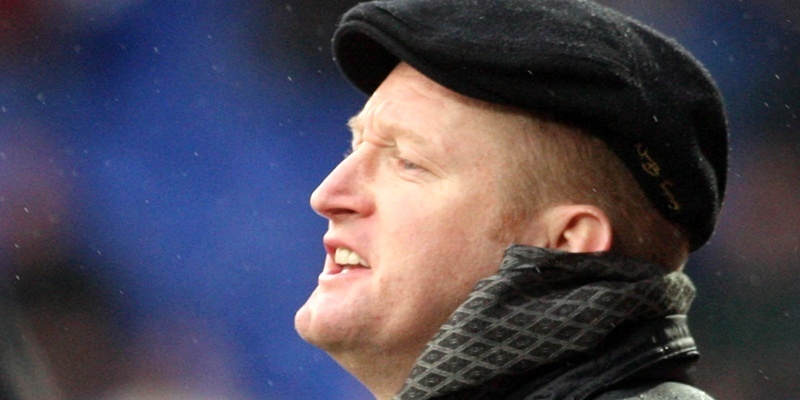 St Johnstone boss Steve Lomas believes the next two league games are pivotal in his side's season.